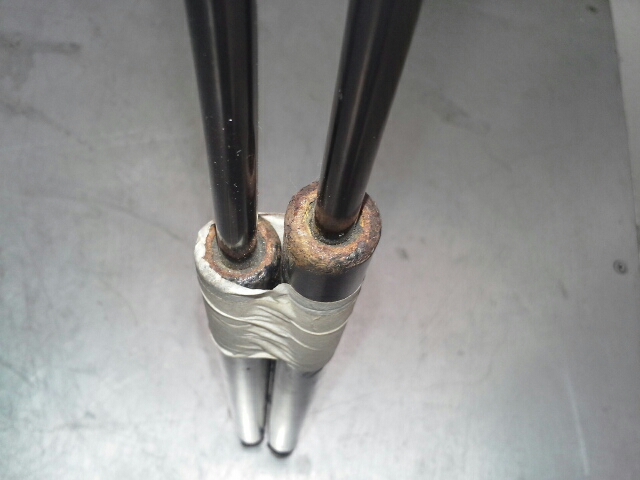 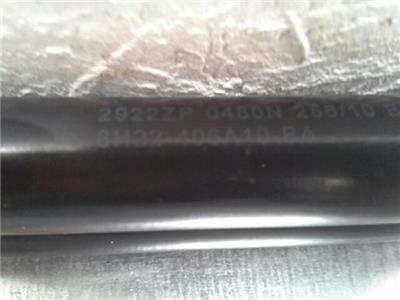 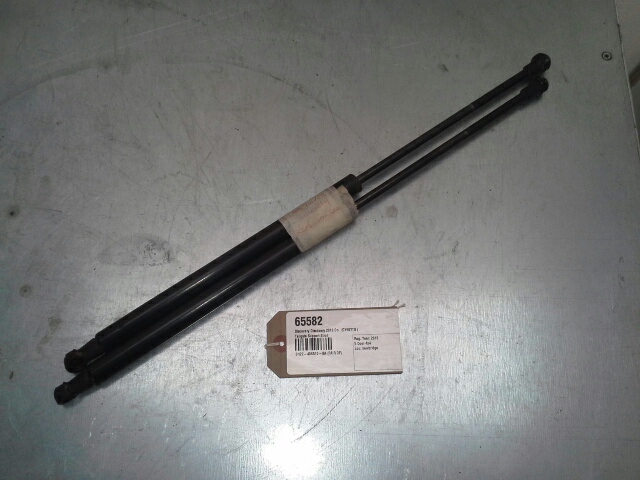 These tailgate struts were removed from a 2010 Discovery 4 and are being sold as a pair. Slight surface rust, see photos. Please make sure part number is correct for your vehicle before purchasing.